Oceanwide Expeditions. 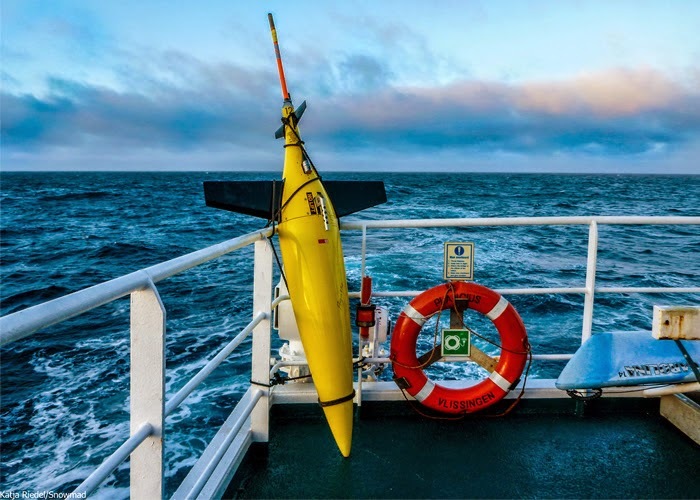 Two ships, two itineraries, one mission: With an extraordinary rescue operation the crews of the two expedition ships MV Plancius and MV Ortelius managed to recover unmanned remote controlled seagliders in the Greenland Sea a few days ago. With this action, Oceanwide Expeditions helped the oceanographer Dr. Katrin Latarius from the German polar science institution “Alfred-Wegener-Institut” (AWI) to successfully complete a scientific measurement program in the North Atlantic. Oceanwide Expeditions adjusted its routes for the search of the seagliders. 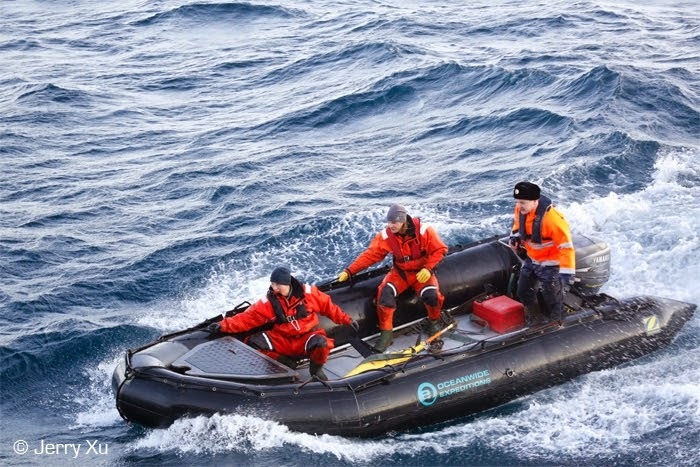 The crews stopped the ships in the open sea, launching inflatable Zodiac boats into the water in order to rescue the two autonomous underwater vehicles of AWI out of the water. The two seagliders are now onboard both vessels on their homeward journey to the Netherlands. The gliders will be returned from there by land transportation to Bremerhaven, Germany (AWI headquarters).